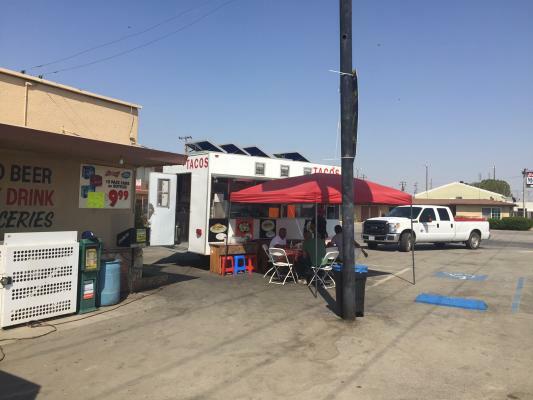 Stockton, San Joaquin County, Laundromat With Real Estate For Sale On BizBen. 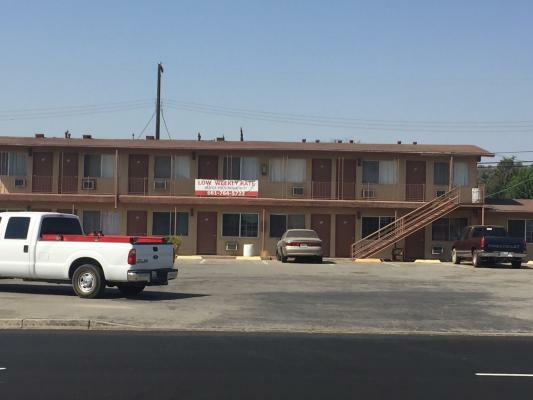 Current owner is retiring has owned for past 11 years. 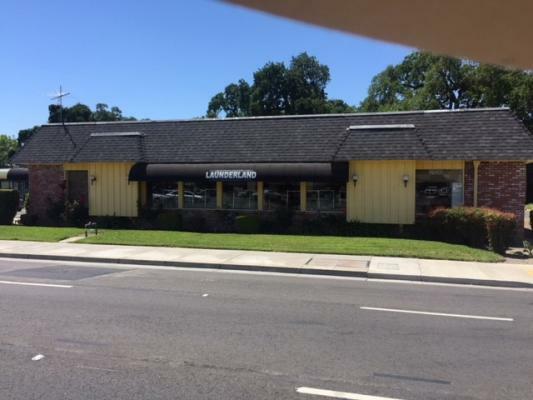 Building and business are sold together building is 3,800 sq/ft. on 28,620 sq/ft. lot access property from Rivara Rd. 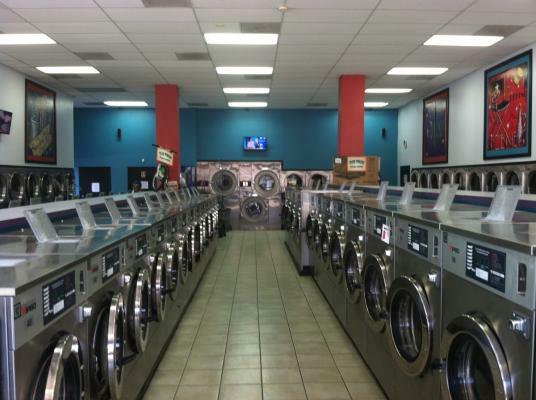 or Pacific Ave. 53 Washers. 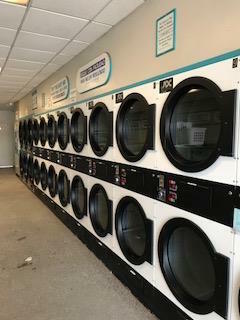 31 Dryers. Easy Card System. Bill to Bill Changer. Laundry Vending Machines. 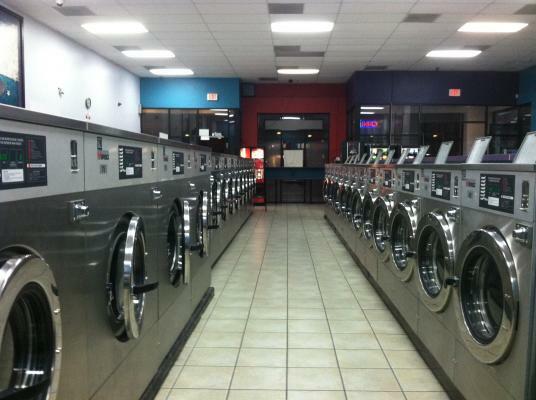 Laundry Carts. 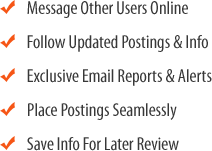 Cash flow 3 yr average $105K. 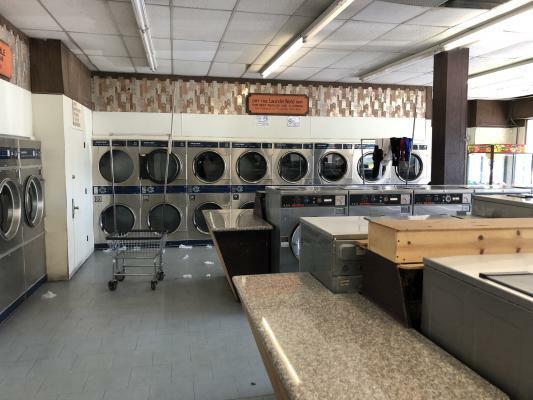 The listing # 248265 Laundromat With Real Estate - Owner Retiring - Stockton, San Joaquin County below is currently OFF THE MARKET due to that it is either in escrow at this time or has recently been sold. 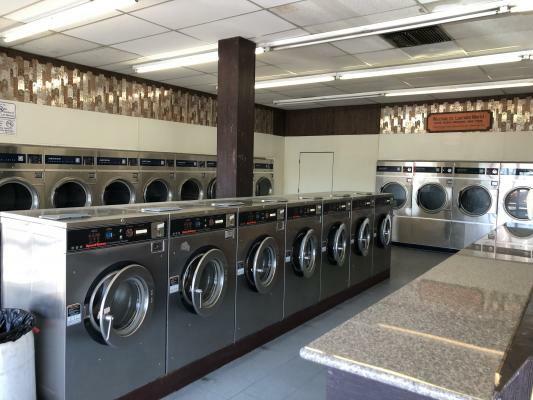 For more businesses for sale that are like this Laundromat With Real Estate - Owner Retiring in Stockton, San Joaquin County please see a sample of BizBen active listings below and links to all similar listings on BizBen.com.